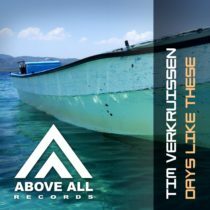 “Days Like These’ is the next addition in a versatile collection of pure Trance by TIm Verkruissen. 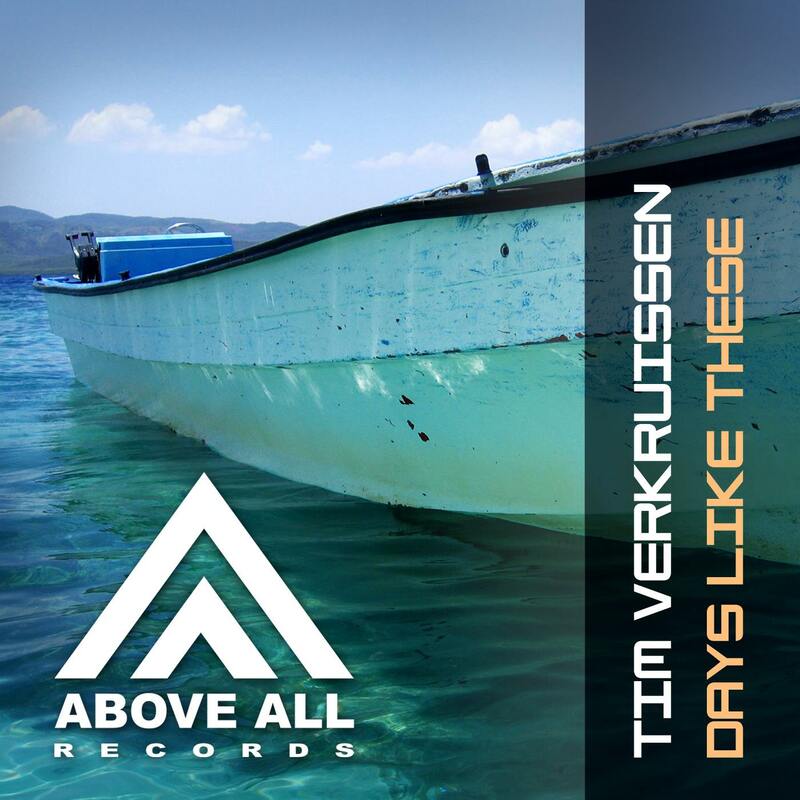 After the great support for the Original tune it is time to release some great remixes by Mitex and Arctic Quest. Where Arctic Quest gave it his recognizable blend of sounds, Mitex added some extra uplifting power to it!